While many people understand the benefits of having a will, they still avoid putting one together. Without a will, all of your heirs may become co-owners of your various assets. this means that they’d have to work together in order to disperse or manage that property. You might think that your estate is too small for estate planning, but that’s not the case. Anyone who owns property or has minor children can benefit from using a basic will. Skipping this process could make things more confusing or frustrating for your loved ones, so it’s better to outline your wishes in a will after you’ve spoken with an attorney. 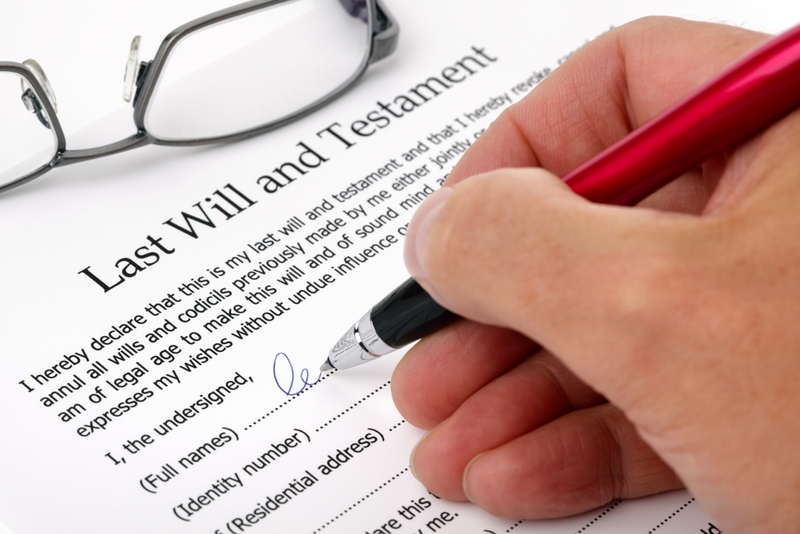 Wills are relatively easy to put together and they can clarify your wishes for your property after you pass away. It can be a mistake to avoid putting together a will in the first place but it can be an even bigger mistake to try to put together a will on your own. All wills must fall in line with applicable state laws and small mistakes on your paperwork could render your will invalid. Thankfully, many of these goals can be accomplished or concerns eradicated by meeting with a New Jersey estate planning attorney. Since the will is the most basic of estate planning documents, consulting with an attorney protects you now and into the future.